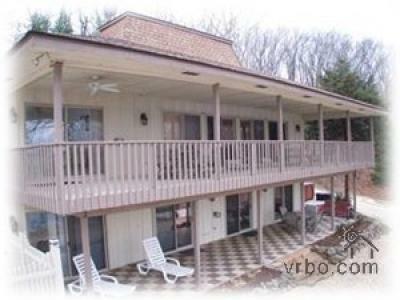 New 3 bed, 2 bath condo on the lake near 20 mm in the heart of the action! 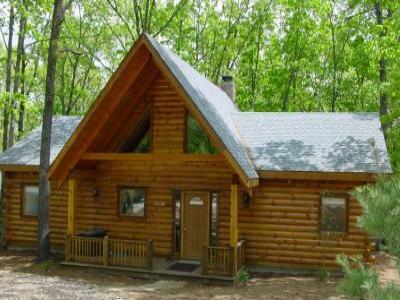 Perfect Location/View - Brand New!!! 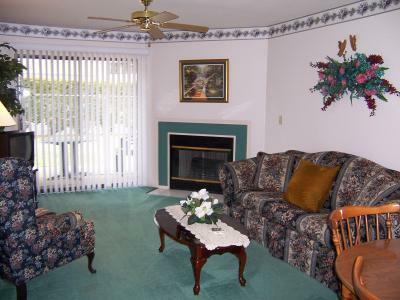 New 3 bed, 2 bath condo on the lake near 20 mm in the heart of the action!! 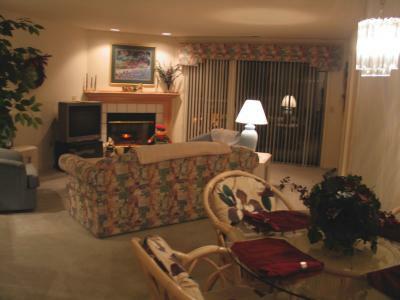 A well decorated 2 bedroom condo close to the swimming pool & 1325 sq.ft. 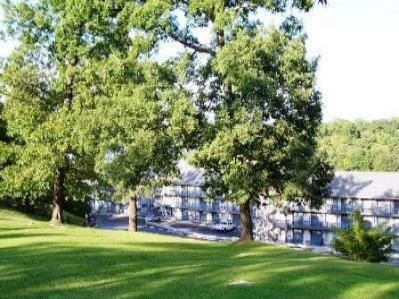 A 3 Bedroom condo on Lake Taneycomo with scenic views of the Lake & 1750 sq. 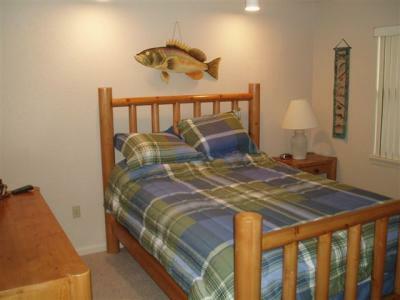 Lakefront Duplex $549 Wkly (per side) SummerRates! 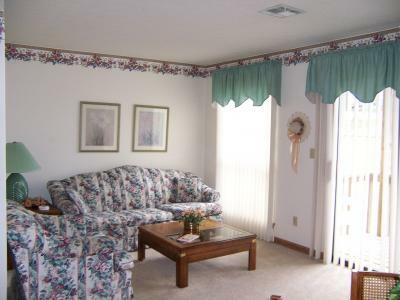 (2 )cute 2bedroom 1bath (each side) Lakefront Duplex/Houses Right on Water! 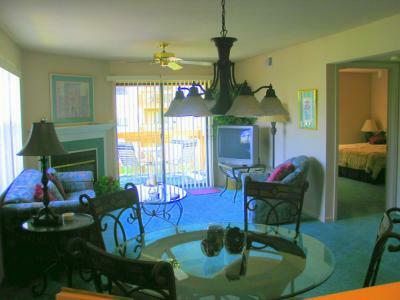 Luxurious 1, 2, 3, and 4 bedroom condos! 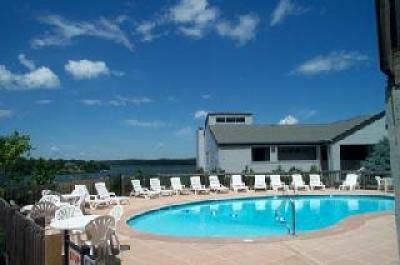 Bluff, Lakeside, or Golf Course View!! 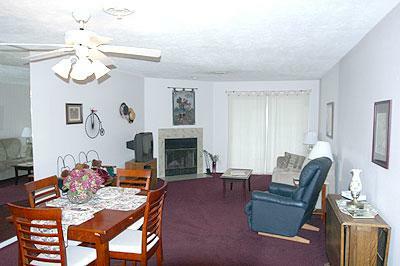 Wood Burning Fireplace, Two Bedroom Two Bath, Lower Level Walk Out. 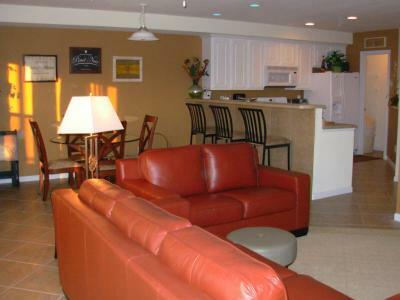 Awesome 1br/1ba, Excellent Location w/ Slip!!! 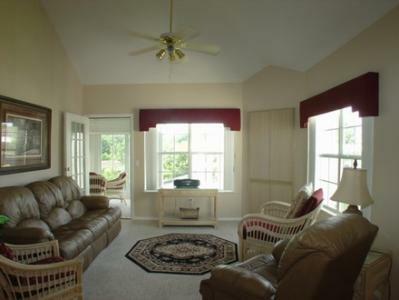 Located in Heron Bay on the 21mm, Private Balcony w/ Great View! 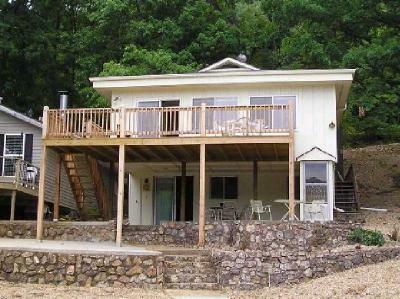 At the 21mm, Close to everything by water and by land! 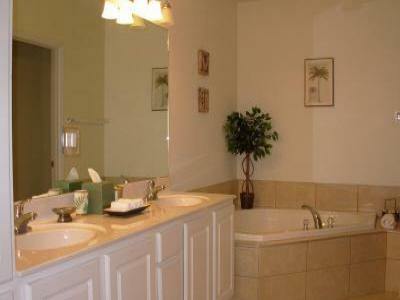 We rent as a 1, 2 or 3 bedroom, priced according to number of bedrooms. 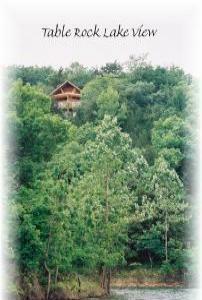 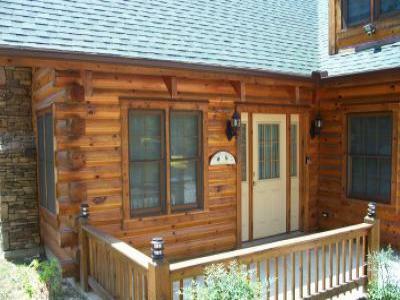 We rent this cabin as 1 or 2 bedroom, priced according to # of bedrooms.